There are many people working in the field of medicine who have pioneered new treatments and procedures. One such individual was Dr Richard Lawler, a urologist from Chicago, who performed the first ever successful kidney transplant. Whilst the idea of transplants wasn’t a new concept, any previous attempts had proved ineffective. The transplant took place on the 17th June 1950 with the recipient of the donor kidney being Mrs Ruth Tucker, a 44-year-old woman suffering from polycystic kidney disease. 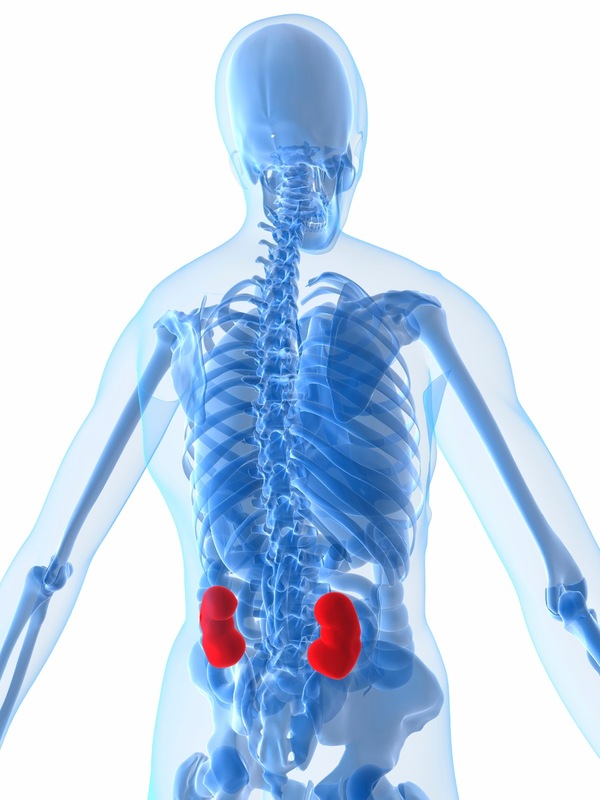 Polycystic kidney disease is genetic disease that causes fluid-filled cysts to form on both kidneys. Ruth Tucker had seen both her mother and sister die from the same disorder. Whilst transplants were, and remain a risky procedure, it was the only viable option available to Tucker. Dialysis was not widely available in 1950. The kidney that was used in the transplant had come a patient who had recently died from cirrhosis of the liver. Dr Lawler admitted that whilst this wasn’t the ideal patient to use for donation, it was the best on offer at that time. The procedure was fast and after only 45 minutes of removing the kidney from the donor, the operation was complete. Tucker remained in hospital for a month before going back home. Ruth Tucker had the condition PKD in both of her kidneys with one kidney not functioning at all and the other functioning at only 10%. The donated kidney allowed her body the opportunity to resume normal function of the kidneys. This meant that following the removal of the kidney, Ruth was able to live for a further 5 years on her one remaining kidney. When she died in 1955, it was from coronary artery disease and unrelated to her transplant surgery or polycystic kidney disease. Dr Lawler never performed another transplant procedure but was instrumental in inspiring further research into the process and improvements in the procedure and patient care. He rekindled the hope that transplants could still successfully take place. Despite some in the medical profession describing it as a maverick attempt, the transplant was heralded greatly in the media and generated much-needed public support. 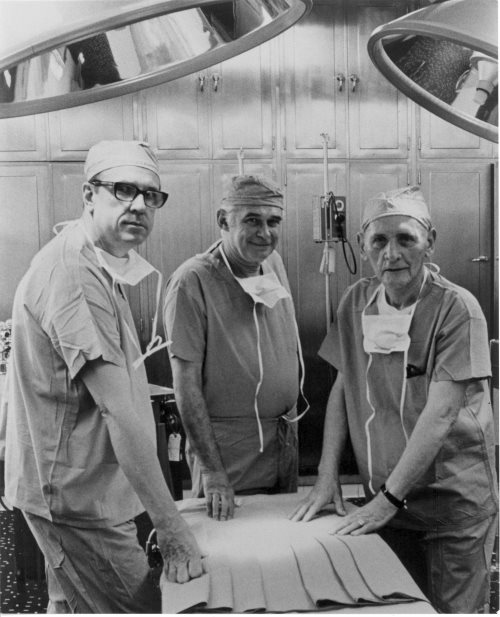 The impact of the first kidney transplant can only be viewed as a success when, for example, the famed French surgeon Rene Kuss has stated that Lawler’s work inspired him to set up a human kidney transplantation program.